Not everything has to look amazing, but some things just look too boring. Like this boring noob coob. 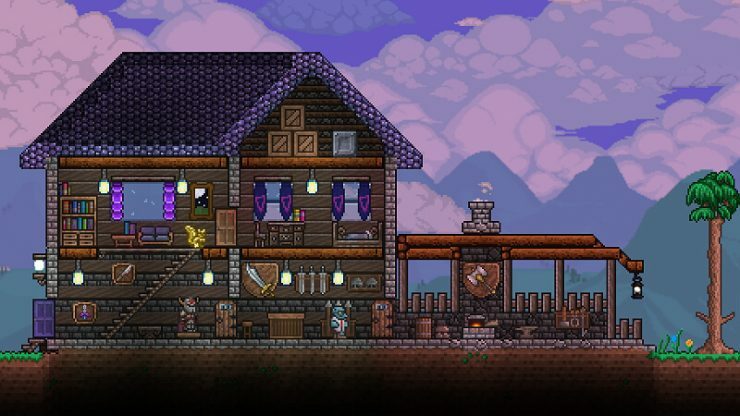 The trick to a lot of good builds is variety and “depth”. 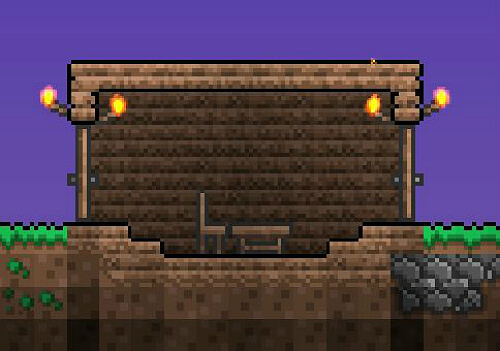 I made one small change to this shack; it’s… Noticeable, but it begins to shine in larger examples. 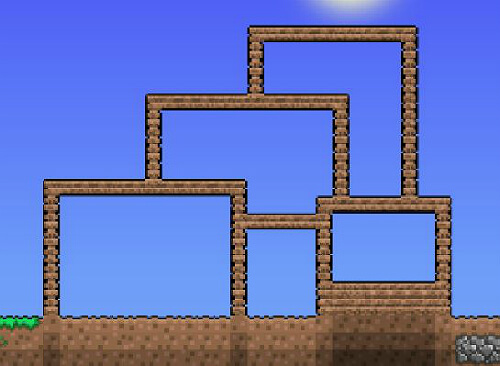 Symmetry is nice, but sometimes breaking up monotony can lead to more interesting designs. 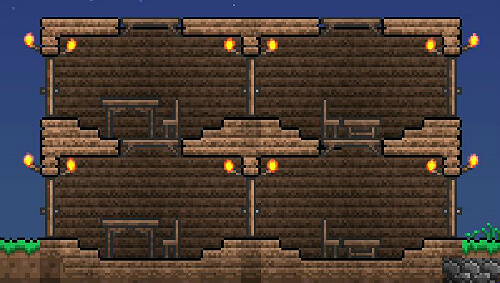 Let’s try making rooms different sizes, and messing around with floor heights some more. It’s weird how such a small step leads to wildly different results. Let’s take a few steps back, and go over some of the different elements applied. 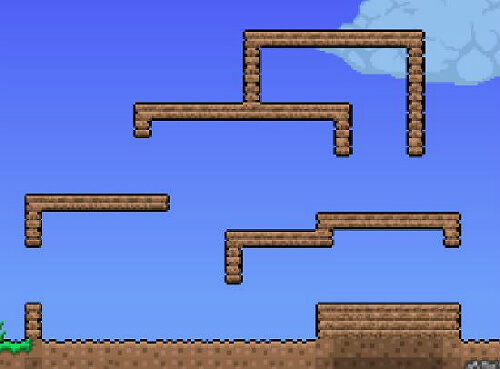 Floor planning is important; your instinct will drive you to making symmetric/straight line builds. You usually end up with side by side boxes like these. But one simple trick is to jumble up boxes unevenly. 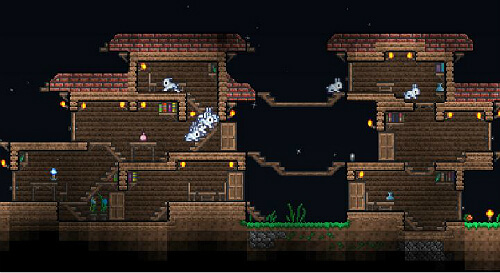 Make boxes different sizes, move them inside each other, make their floors start at varying heights. 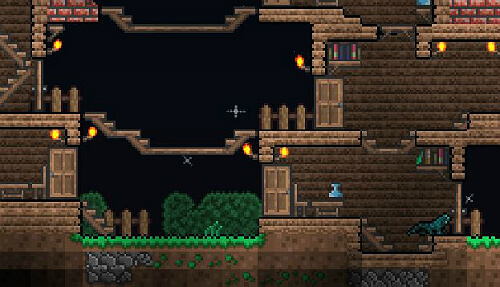 I made some holes to determine where I want to place my doors, and where I want my stairs to start and end. You have to place them randomly, just like we did with the box jumbling. 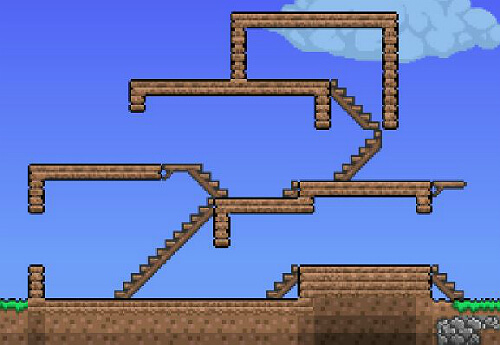 It looks a bit wonky and gross, but watch what happens when I fill it up with the stairs. It’s beginning to look a lot nicer! Some things may need to have touch-ups, we can make small shifts/changes at any point while we’re adding furniture. 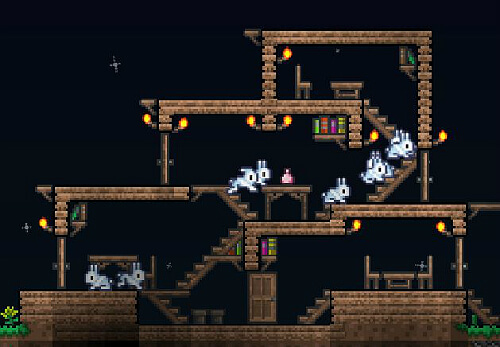 I should mention that the size of the rooms matter a lot. Bigger isn’t always better; large rooms will feel more empty, even with lots of tiny “things” in them. 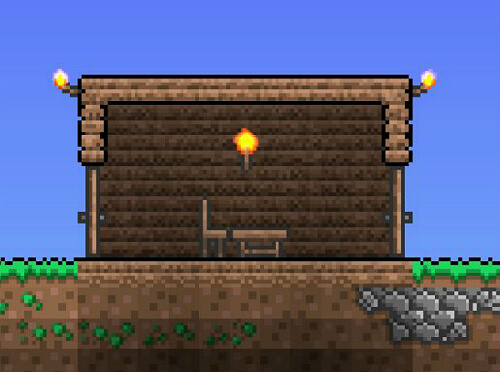 When you have small rooms, one tiny “thing” will pop out more, like the furniture around every corner in this build. Plant pots, shelves with bottles/books; all good things to flesh out our small area. 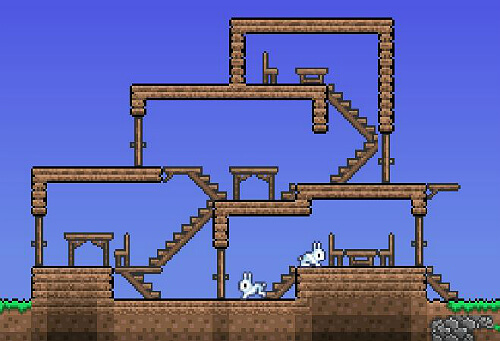 This random heap of wood is fleshing out to look good; the bunnies sure are enjoying it. 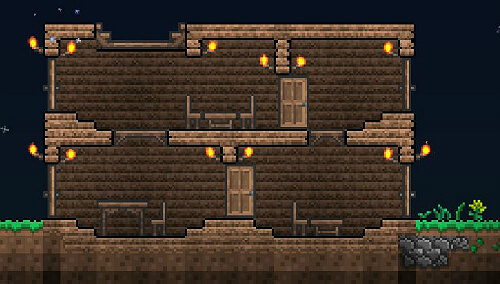 I added the back wall and a makeshift roof. 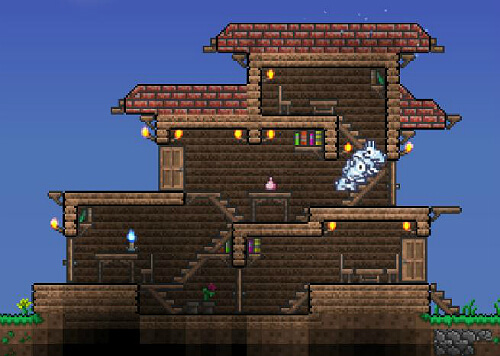 For the roof, I experimented with platform placement; it follows some kind of pattern that I just made up on the fly. 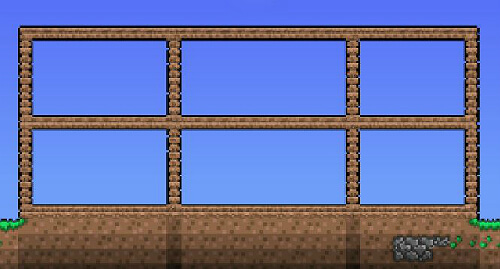 I love bridges like these, because they make little “outside rooms” to fill out with different kinds of scenery. I can just go on and keep adding little details endlessly. The point is, since everything is so small and diverse, these little details stick out more. But the variances in height; that’s the most important thing to get right first.